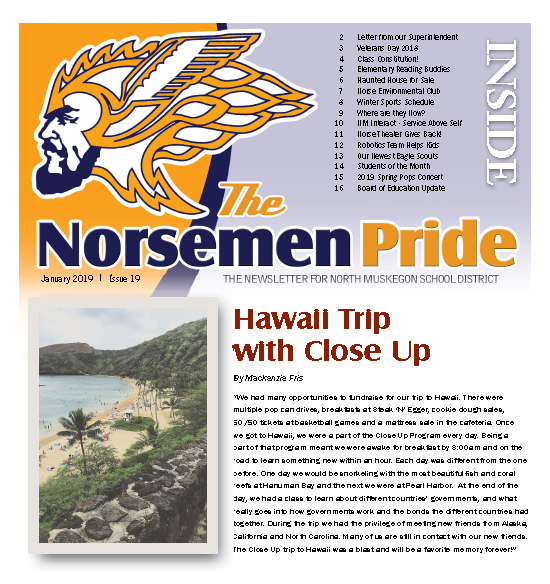 The Norsemen Pride is the district newsletter for North Muskegon Public Schools. 4,000 copies are distributed by Direct mail to all of the households in the school district as well as School of Choice households in January, March, and August. 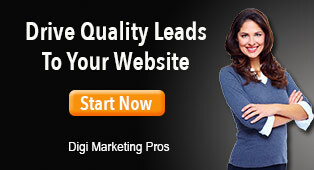 Support the Norsemen Pride and deliver your message at a fraction of the cost to produce your own Direct Mail piece.